One year after settling the blockbuster Uber vs. Waymo lawsuit, Uber may be on the hook for another $128 million to Google stemming from two separate but related legal issues, according to a disclosure in Uber’s S-1 filing to go public. On March 26, Uber’s VP of Engineering Anthony Levandowski was found liable for $127 million, according to the Uber S-1. Levandowksi and Lior Ron, his cofounder at trucking startup Otto, are also jointly liable for a second $1 million award to Google, according the filing. Otto was purchased by Uber in 2016. The awards stem from two separate arbitration demands: Google v. Levandowski & Ron, and Google v. Levandowski. Uber may be liable to pay out the awards because the company previously agreed to cover the pair’s legal fees. The total cost of those awards could go up significantly if the panel decides to award Google more money to compensate for the costs associated with its lawsuits, including attorney’s fees, according to the S-1. Uber already paid Google’s self-driving car unit an award in a separate but related lawsuit, Uber vs. Waymo. The companies settled after Uber agreed to pay Waymo $245 million in equity. 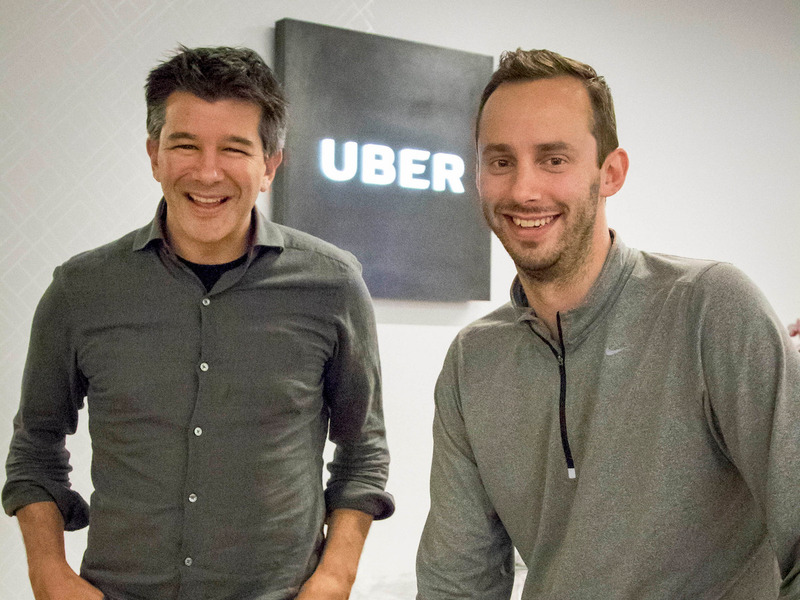 Because Uber had previously agreed to cover Levandowski and Ron’s legal fees, the company said in its filing that it may be obligated to cover their awards owed to Google as well.